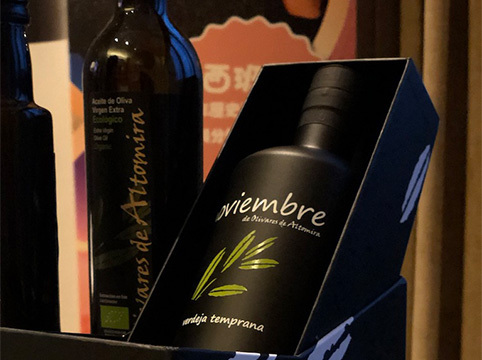 "Advance" presents wines from Rioja, Toro and Alcarria olive oil at the 1st Inter Fair of Qingtian (China). 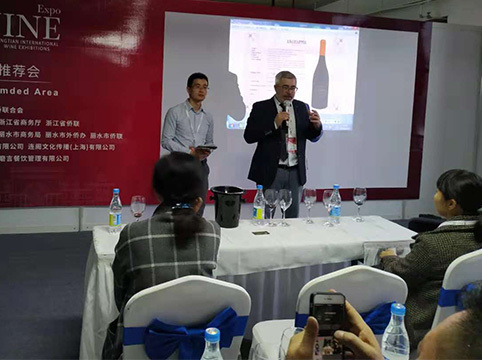 Advance Trading Solutions has presented at the 1st International Fair of Qingtian (China), wines of the D.O.Ca. Rioja from Bodegas Najerilla, wines ot the D.O.Toro from Bodegas Hispanicas and olive oil from the D.O.Alcarria from Olivares de Altomira. The Chinese city of Qingtian held the first international wine fair on November 17, 18 and 19. With an attendance of more than 20 countries in this first edition, ADVANCE was present represented three Spanish companies producing wine and oil. 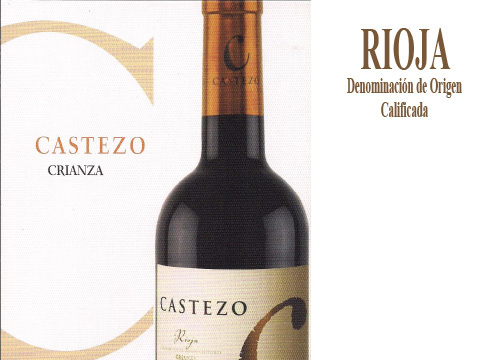 We present the wines of the denomination of origin TORO of the brand "ADAMANTIA" of "Bodegas Hispanicas Reunidas". 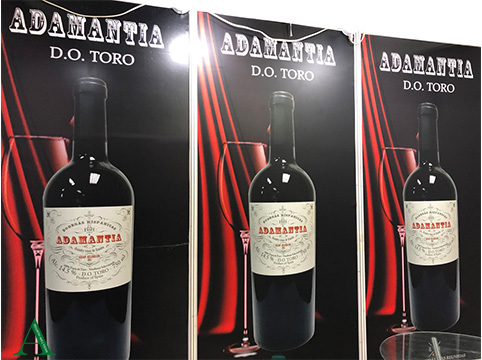 These wines are already being marketed in the south of China and with this presentation it was intended to give to connect in the central-eastern part of China. 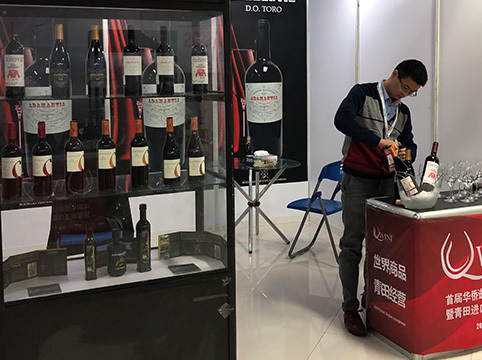 Due to the growing demand in China for the Toro designation of origin wines, the organization of the fair invited us to make a presentation of these wines to a group of Chinese sommeliers and to make a later tasting of them. 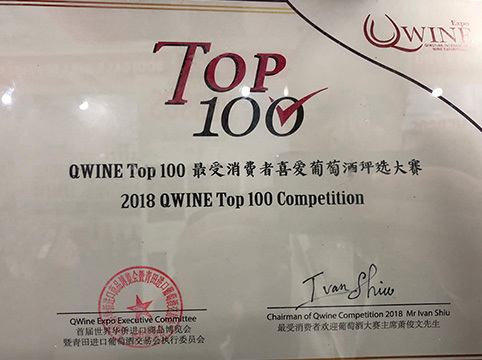 After the different tastings of the wines represented at the fair, the organization honored us with the gold medal of the 100 wines best valued by the experts. This award was given to the wines of the ADAMANTIA brand for its perfect balance. The wines we present from the RIOJA appellation of origin are wines that ADVANCE has been marketing in China for almost ten years. Bodegas Najerilla was the first winery to which ADVANCE opened the way for internationalization in China and with which we continue to strengthen its products every day in the Asian markets. Finally we present the olive oils of a young family company located in one of the most amazing areas of Spain, La Alcarria. An Extra Virgin Olive Oil obtained from a variety of native olives from the area that this young company has recovered with determination and effort. The name of this variety of olives is VERDEJA.